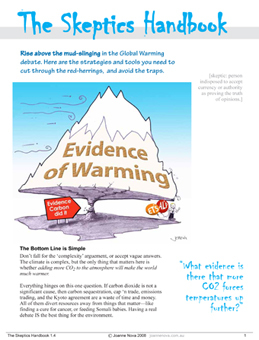 You can order 6 – 60 copies of bulk sets of the Skeptics Handbooks to give away, or buy one copy both, plus the science activity book Joanne wrote, as a mixed set for just $32. Airmail takes about 2 weeks, but can take 4. If you need it urgently, write a note on the paypal form, or send an email to make sure the book is sent asap.